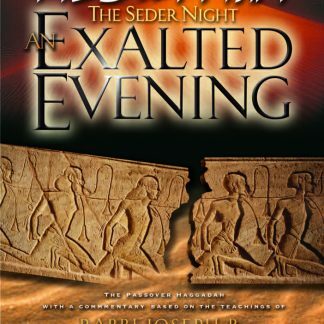 “The Seder Night: An Exalted Evening” presents the full text of the Haggadah with a comprehensive commentary straight from the teachings of Rabbi Joseph B. Soloveitchik. The commentary on the Haggadah — which draws from the entire corpus of Rabbi Soloveitchik’s writings and lectures — has been expertly and lovingly edited by Rabbi Menachem Genack, CEO of OU Kashrus Division and devoted disciple of the Rav. New for the second edition! The new, revised edition features the full text of Shir HaShirim with the Rav’s commentary on Shir HaShirim. 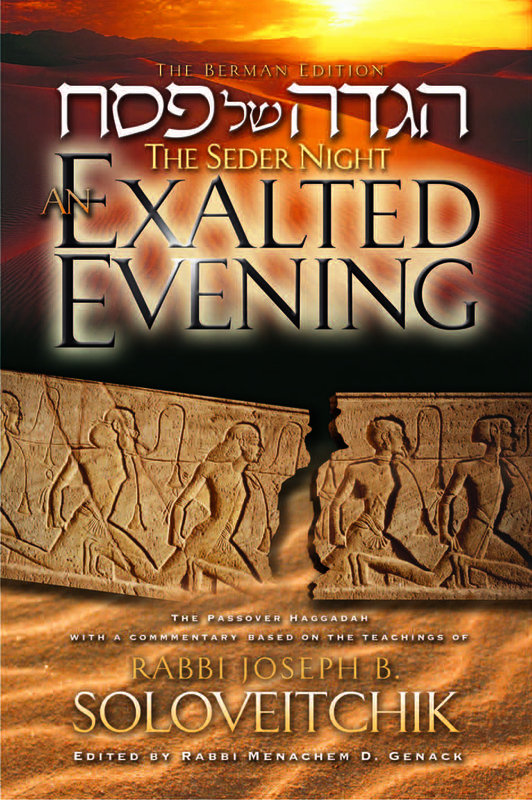 The insights you’ll learn and share will transform the Seder Night into an “Exalted Evening”! Rabbi Joseph B. Soloveitchik, known to all as “the Rav,” was one of the Torah giants and seminal Jewish thinkers of the Twentieth century. 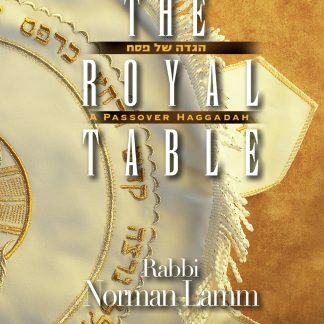 For him, the Seder night was a magnificent experience, an exalted evening like no other in the year. Uplifted by the grandeur of the Seder, the Rav filled page after page of his writings and lectures with his extraordinary insights and brilliant analysis of its text, the Haggadah. 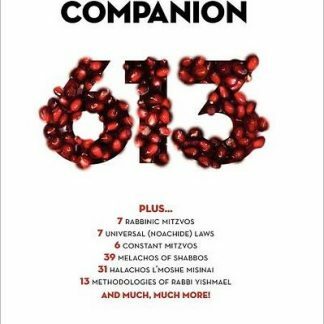 In an attempt to convey the excitement and inspiration felt by the Rav on the Seder night, many of his most remarkable and penetrating commentaries have been collected in this Haggadah. It includes excerpts from his public lectures, from published works and unpublished tapes, as well as reconstructions of his lectures on the Haggadah and Pesah (the laws of Passover). 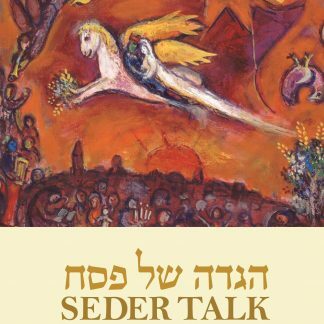 The Seder Night: An Exalted Evening offers a glimpse into the originality and brilliance of the Rav’s teachings as he uncovers new dimensions of meaning and significance in the Haggadah.